The key to increasing the profitability of your crops! In AGQ Labs we work in the continuous evaluation of what the plant needs in all its phenological phases. In a practical and dynamic way, throughout the campaign we check the water and nutrient needs of the crop, with the aim of regulating irrigation and fertilization to this question. In this way we have developed an internal procedure of Crop Nutritional Monitoring, based on the analysis of the circulating solutions, extracted through lysimetric suction probes (patented). 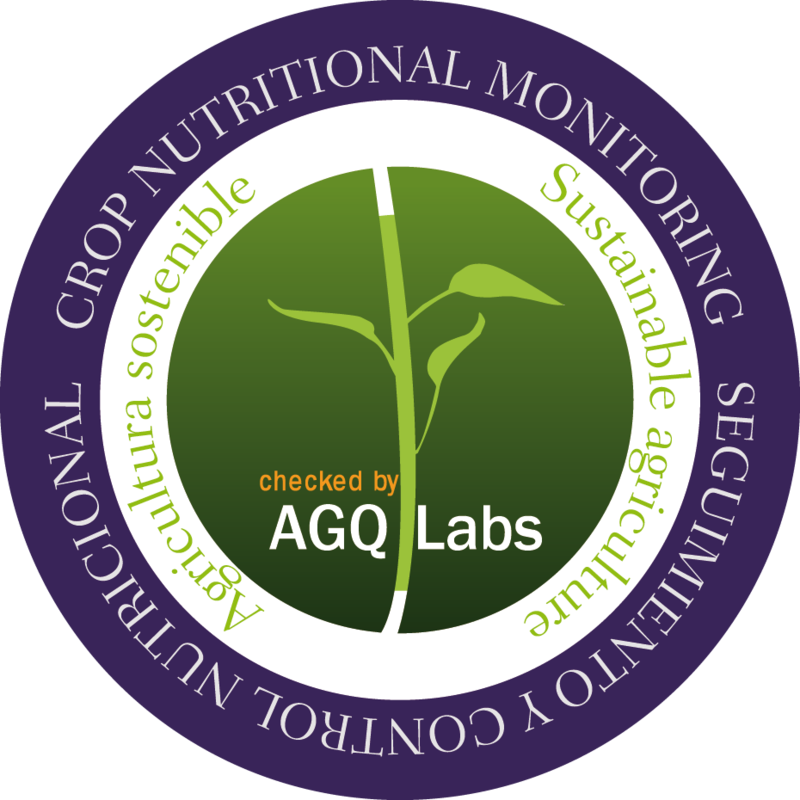 AGQ Labs has its own quality label which certifies sustainable farming practices, guaranteeing respect for the environment, the controlled use of fertilizers and the correct use of pesticides. In any case, our guarantee is based on the know-how that AGQ Labs accumulated during its nearly 20-year career. To date, we have developed the optimal reference curves of the main crops. 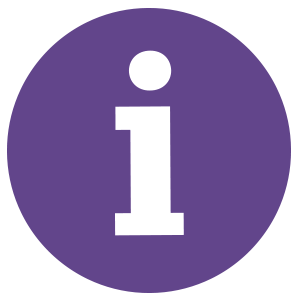 Our agronomists, over 50 worldwide, are experts in the interpretation of all this information, thus providing full value in matters concerning irrigation and nutrition. Some of the most important agricultural companies in Spain, Morocco, Egypt, Chile, Peru, Italy, Argentina, California and Mexico have adopted this philosophy of work for many years, being already an indispensable tool in their decision-making processes. 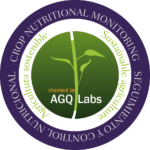 AGQ Labs currently advises 2,000,000 hectares in citrus fruit, fruit, table grapes, olive trees, avocados, vegetables, berries, sugar cane, energy crops, coffee, rice, etc. The Nutritional Control is based on the understanding and control of the Soil-Plant-Water system. 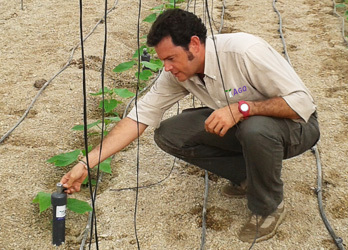 The AGQ Labs team studies and interprets the interaction between the fertilizers made, the water intakes and the properties of each type of soil in order to determine the absorption of certain nutrients, control the pH, salinity and washing fraction, as well as avoid deficiencies and poisoning that will have a major impact on the quantity and quality of the harvest. All these precise information are used daily by customers to improve their production and optimize the use of natural resources.